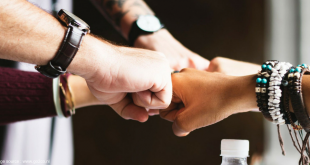 Reena is an Event Specialist in the VenueLook team, who loves to explore venues and share her experiences, helping customers out in their pursuit of adequate venues for their events. 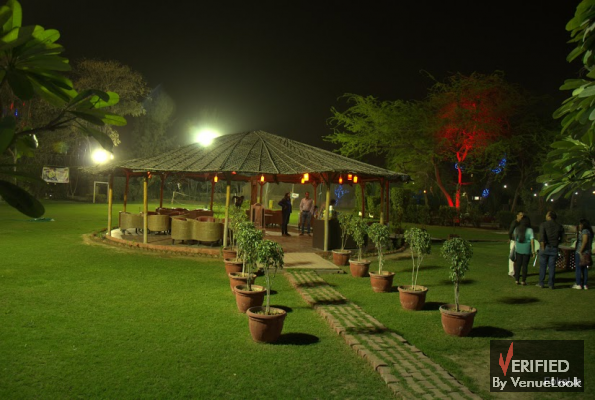 This time Reena visits Game N Grillz– Restaurant and Party Lawn, located in Gurgaon. Continue reading in Reena’s own words, her opinion on the ambience and facilities at the venue, as observed by her own self. ” It was a sunny Sunday afternoon when I boarded off the Metro at MG Road Station and hired an auto-rickshaw to Sector-23, Palam Vihar at Gurgaon. It was a short journey of 10 minutes to the venue. I was pleased to learn that the site could be approached through multiple modes of transport. Located at a posh location near ITM University campus, the outside look of the property is spectacular. It is surrounded by a green hedge and series of trees that give the feeling of a lagoon amidst the jungle of concrete buildings around it. There is ample space available for parking of vehicles along with facility for Valet Parking. Entrance to the venue is very impressive along the green arc. With both Open and Closed areas equally available for big events, the property is beautifully organized. 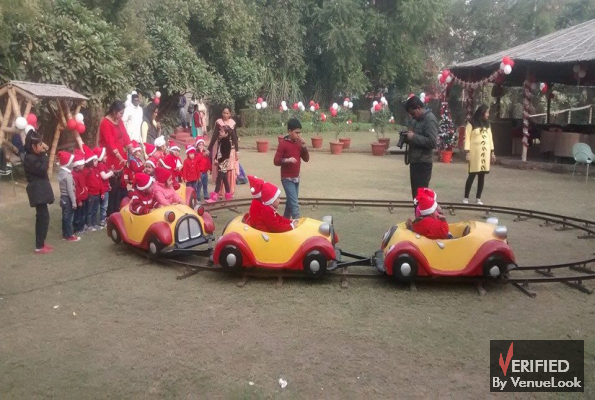 The property can easily hold gatherings up to a maximum of 600 guests which make it good for Wedding, Pre-Wedding, Birthday, Corporate and other Social Events like Lohri, Diwali, Holi, etc. 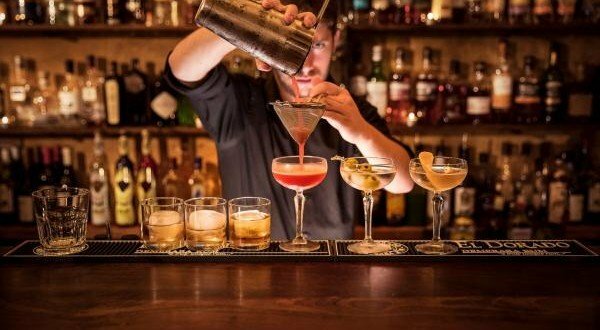 The venue provides all the services required for hosting an event including the DJ, Decoration and Catering. To enhance the visitor’s experience, the property also has arrangement for various adventure sports ranging from Para motoring, Fly foxing to Water Polo and Paintball. A separate section for kids with a host of amenities especially for the little ones has also been provided in the venue. Moving to an important aspect of every event that guests’ remember the most, apart from the ambience of the space, is the quality, variety and presentation of food served. The expert staff at Game n Grillz takes special care of this aspect as well. One can visit and enjoy a varied collection of dishes amidst the natural surroundings. 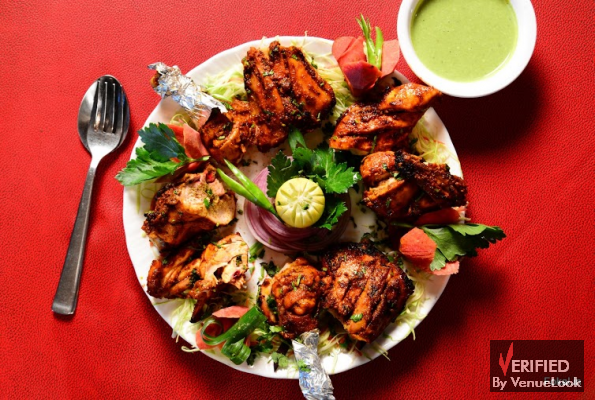 You can choose from a host of Veg and Non-Veg delicacies spread over a long menu to serve to your guests. Lastly, I got a chance to meet the owner of the venue, Mr. Deepak Gupta, a man with varied business interests. He ensures that the property is adequately managed and makes sure that the commitments made to the clients are duly fulfilled. 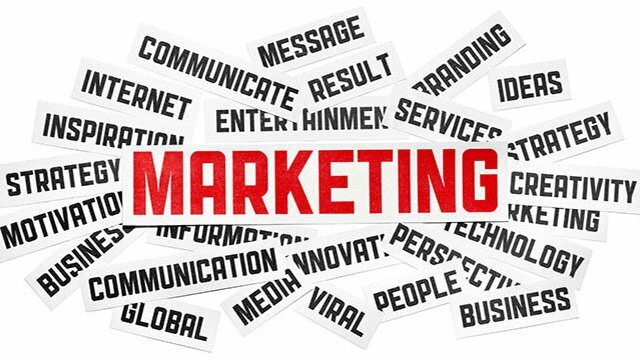 He nurtures a dream of making Game N Grillz as the most talked about and preferred venues for all Corporate and Social events. 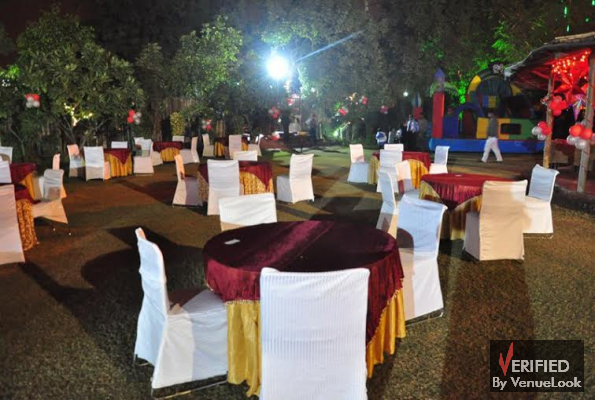 Under his able management, Game N Grillz boasts of itself as a one stop solution for all the requirements of hosting an event. 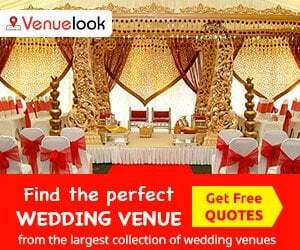 You can book the suitable space online with VenueLook at very competitive rates, starting from Rs. 400 ownards. 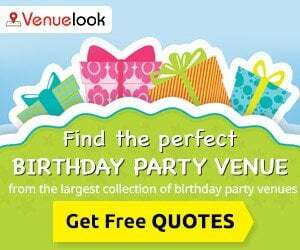 For Searching & Booking Best Venues in Delhi NCR please visit VenueLook.com . 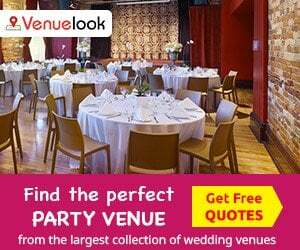 For more Expert advice & Ideas on Event Planning kindly visit weddings.venuelook.com or call +91 9910694678.